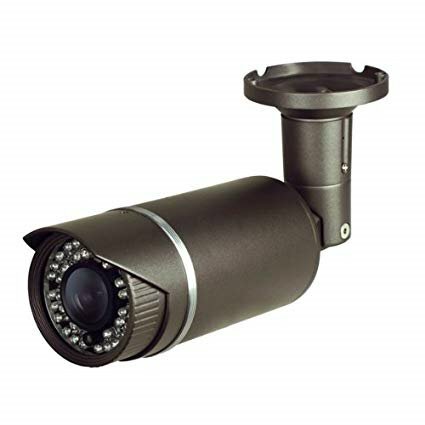 The CMSD5823B is for use with HD-SDI video recorders and provides excellent image quality with up to 100 ft. of night vision. Comes with a varifocal 3.3~12mm lens and WDR (wide dynamic range ) which provides an overall contrast adjustment when dealing with areas of bright light and shadows. The IP66 housing makes the camera suitable for any indoor or outdoor application.